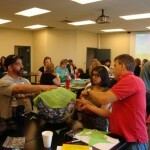 Honeywell | Purpose Based Learning – Education for Now! 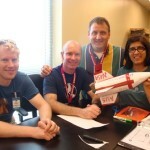 You only have to have a read of the previous posts to see how much the Honewell Educators @ Space Academy program has influenced by teaching in recent months –from rocketry and space to innovative math lessons. Applications are now open for 2011. Follow the link for a possible countdown to a rewarding learning opportunity!! 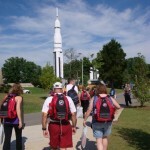 What an exhausting, illuminating, exciting and immersive week of space and science education at Spacecamp. 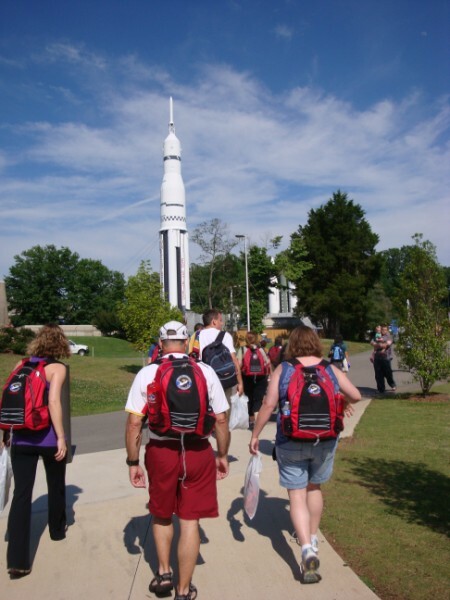 Despite it being a very hot Alabama summer there was lot of thinking and teamwork in the cool learning spaces of the US Space and Rocket Centre. Working in teams of 16 teachers we were lead by a very capable and enthusiastic team of professional educators with, you guessed it, a passion of space, maths, physics and rockets! And despite the thrill of experiencing a 1/6 gravity chair to simulate moon walking or being spun in all directions in a multi-axis trainer to simulate a re-entry, a lot of quality teacher professional development was happening through a range of activities and experiences designed to build our confidence and expertise in motivating and encouraging students to enjoy the challenge and reward that science, technology and math can offer when presented with passion. The key to our success was through letting us play… as simple as that. 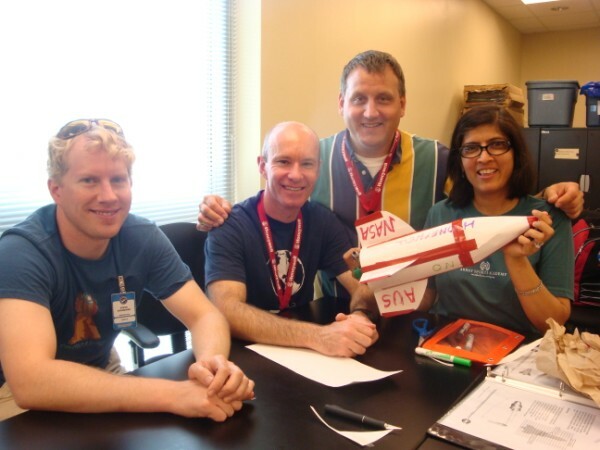 With some guiding tips and the basics of science we were exploring aerodynamics and thrust through rocketry, manipulating materials to develop efficient heat shields, building landing devices and exploring DNA. Lots of student centred teamwork through missions and the opportunity to re-test and rebuild our designs to improve. Student centred project based collaborative learning……again! Not least of the rewards was spending time with international teachers from elementary and secondary sectors with experience in math or biology or K-6 science to name a few. We all had different perspectives and beliefs but were united through a common interest and desire to increase and improve our teaching skills and motivate our students. A fellow teacher, Steve Schreiner has commented at length and his thoughts can be found here. So where to for Sussex Inlet PS students? In a couple of weeks we commence an after school rocket club. 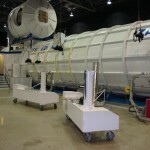 It will be targeted to a small group of senior students who complete an expression of interest. 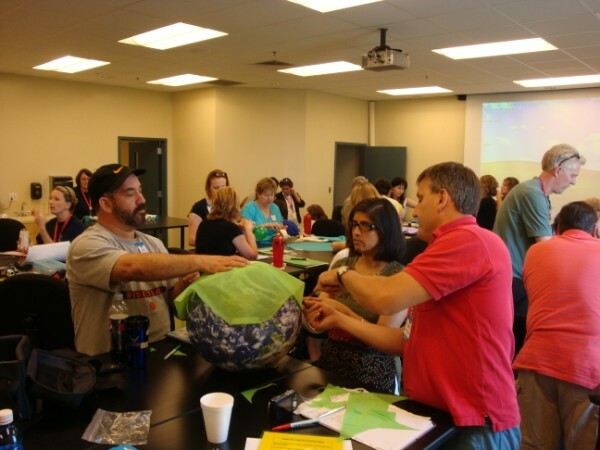 We will explore the basic science concepts, however importantly students will design, construct, test and re-test balloon rockets, pop rockets and finally an model rocket with engine. 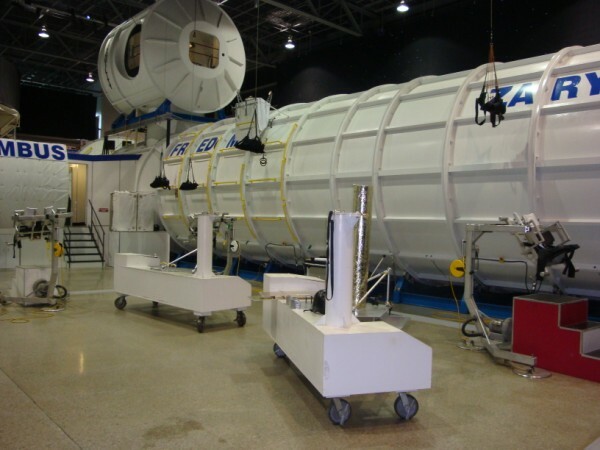 At class level the impressive range of NASA educational materials will be leveraged and one of my favourites, the Earthcam project will be used by students to upload photo requests to the International Space Station. Just think, students at a small coastal school in NSW Australia will be identifying and requesting images be taken from the ISS… what an opportunity. And that’s what it’s all about in education and life… creating opportunities, embracing opportunities and learning from opportunities.